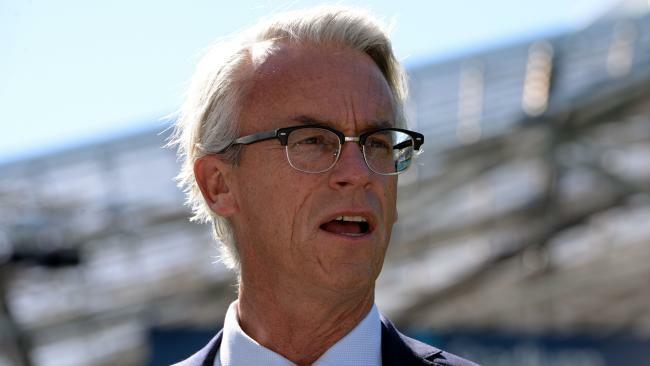 FOOTBALL Federation Australia chief executive David Gallop has issued a sobering reminder of the sport's financial position, warning the grand dreams of many for the A-League are simply not affordable. The A-League has suffered a sharp decline this season in crowd numbers and TV ratings, with the consensus view that the 10-team competition has grown stale and is in dire need of a reboot. In an attempt to halt the decline, FFA will release criteria for expansion in coming weeks, with two new teams to be added in the 2019-20 season. But finding the money to support it represents a major financial challenge at a time when the national body itself has been "stretched thin" - as Gallop put it - after a $5 million internal cost-cutting exercise. A-League club owners have already launched a campaign for independence of the competition, which is intertwined with the ongoing governance crisis that has prompted FIFA intervention and collapsed talks over a new A-League operating model. Gallop said the demand from clubs for increased annual distributions this season soaked up funding that would have made expansion possible sooner. "People have to accept that affordability is a big issue," he told Football Nation Radio. "Our existing owners would like more money. 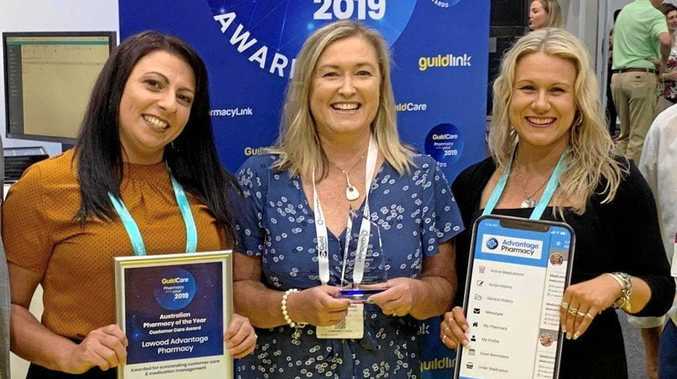 "We've been able to increase their grants to a certain extent over the last few years ... (that) has meant the ability to actually add teams hasn't been easily apparent or doable. "People don't like to hear it but affordability is unfortunately just part and parcel of what we do. "We have to recognise that we're in a competitive market ... affordability is going to hold back some of the things people want to see happen quickly." Gallop said another expansion mistake was not an option for the A-League, insisting new teams had to add tangible value to the competition. The A-League is heavily reliant on broadcast funds but global trends suggest the 'TV rights bubble' is close to bursting. "The last thing the competition needs is a sixth game each week which is poor product," Gallop said. He warned as well that a shortage of money was also a "big issue" for advocates of a national second division, which could support future A-League promotion and relegation. FFA has formed a working group with the Association of Australian Football Clubs to investigate potential models for a second tier, but Gallop says protecting the investment of A-League owners has to be "forefront" of their thinking.